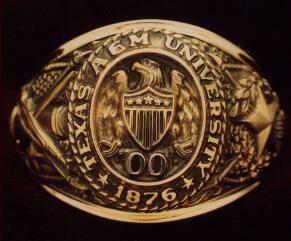 On Thursday April 6 I received my Aggie Ring. 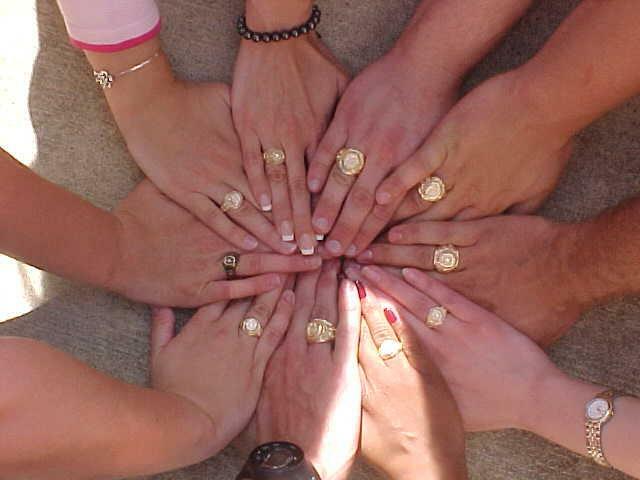 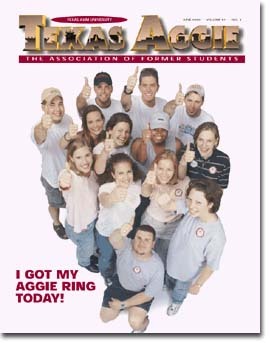 A group of us were VERY early to pick up our rings and they look our picture for the Texas Aggie Magazine. 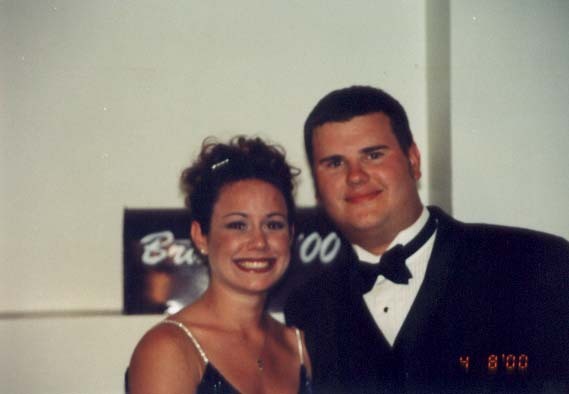 There were several pictures taken and I will post them as soon as I can get them. 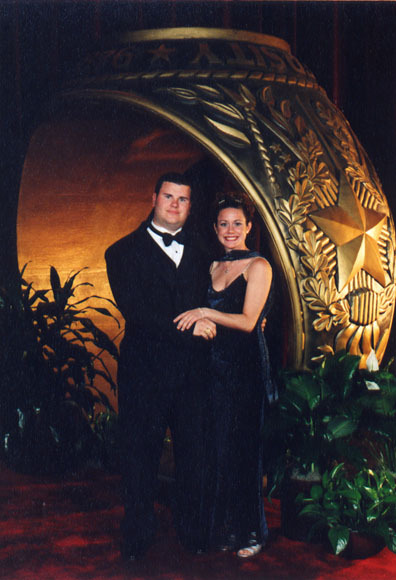 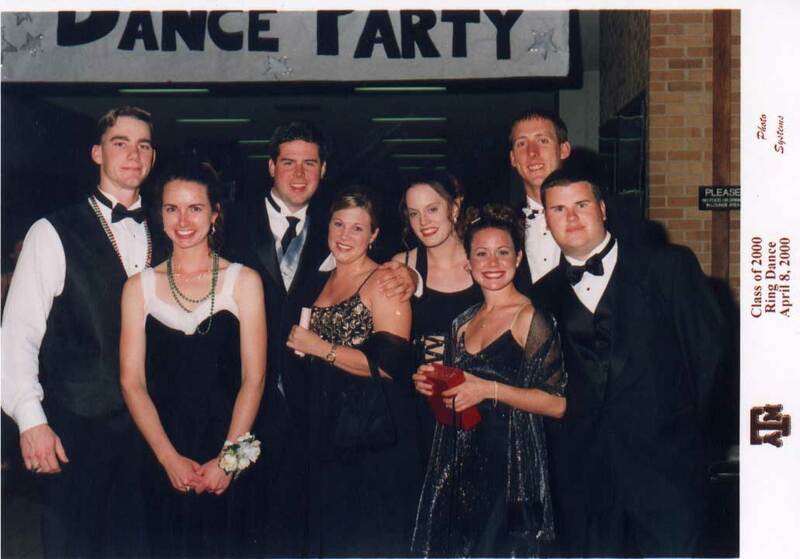 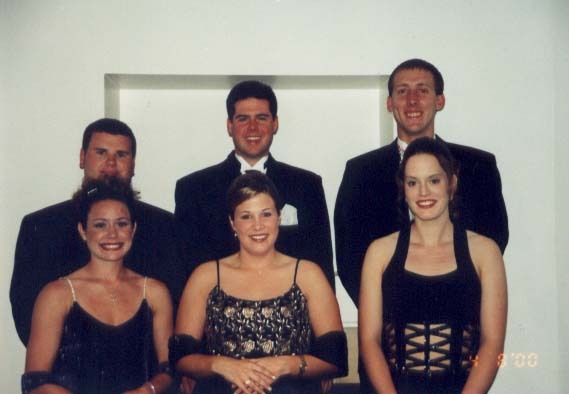 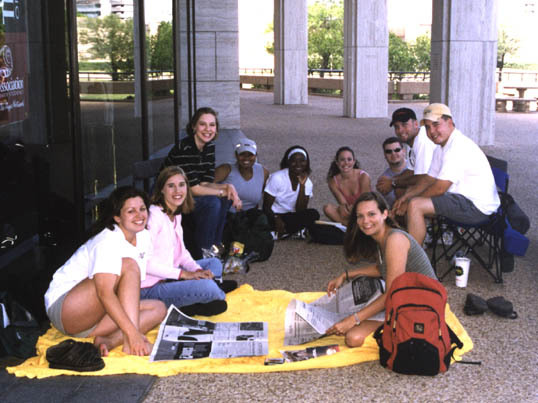 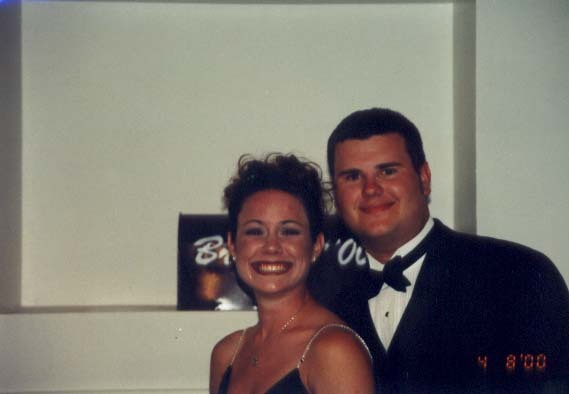 On the night of April 8, 2000 Texas A&M has its annual Ring Dance. 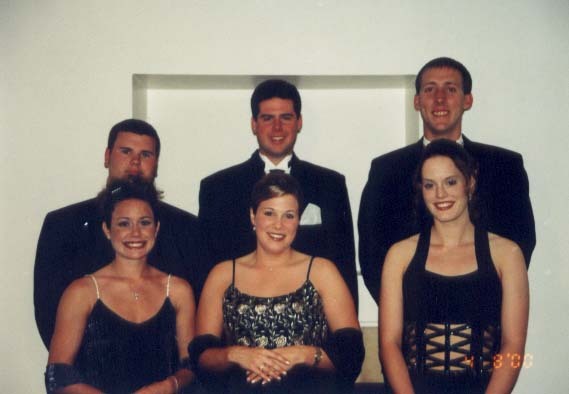 I went with my FRIEND Melissa, my roommate Rhett and his date Sareca, Nels and his date Jenny.